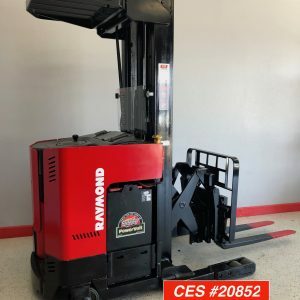 We have a very smooth running Raymond Order Picker / Cherry Picker available. 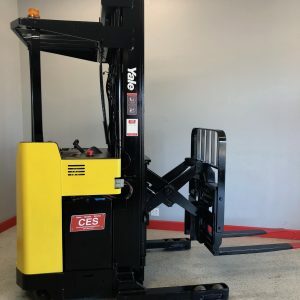 We only have one at this price. 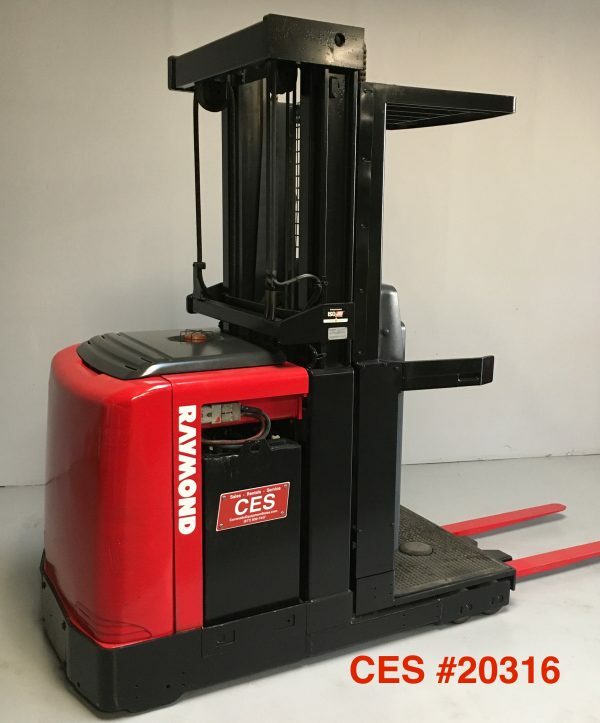 This used Order Picker is in good running condition. 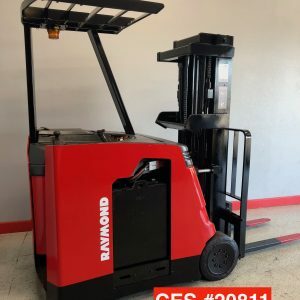 This used Order Picker is perfect for a company who needs to invest in one and not spend a lot of money. At $6,900 this order Picker will not last long.